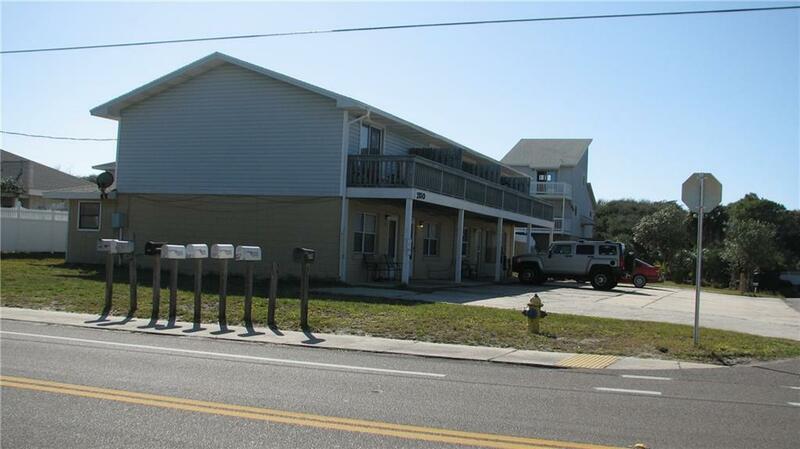 Great opportunity to own income producing property. This quadraplex is currently rented long term but would best be used as vacation rentals. There are 4 units each one with 2 bedrooms, 1.5 baths. Each Unit rents on a long term basis for $750/mo.